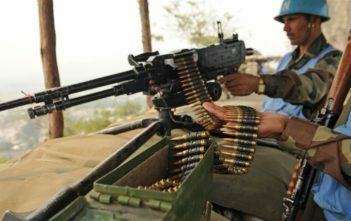 With the predominantly Tutsi rebel group M23 routed and vowing to disarm, attention is shifting to how to cement and extend peace across eastern Democratic Republic of Congo. 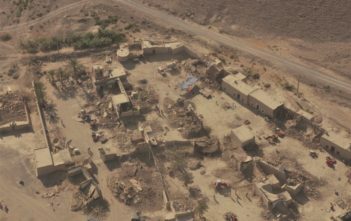 Residents of Pakistan’s Balochistan Province say flooding in August followed by an earthquake in September have been too much to bear, coming as they did just a few years after a devastating cyclone. 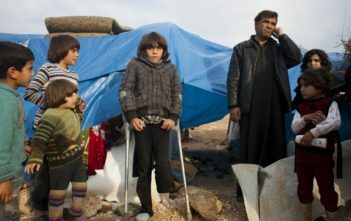 Aid agencies responding to the Syrian crisis are updating contingency plans and pre-positioning stocks, warning that any US-led military action against Syria could lead to an increase in humanitarian needs. 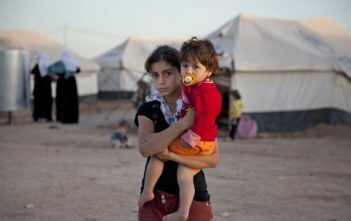 The influx of Syrian refugees into the semi-autonomous Kurdish region of Iraq in recent days has left the aid agencies struggling to provide health care for the new arrivals. 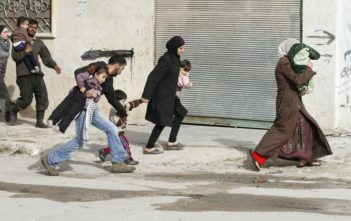 Assad’s government are increasingly preventing humanitarian aid and medical supplies reaching opposition-controlled areas of the country.